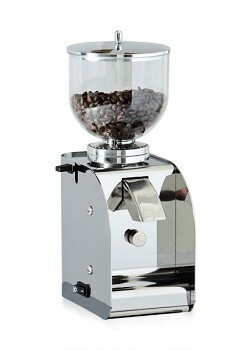 Designed for the most demanding of professionals. 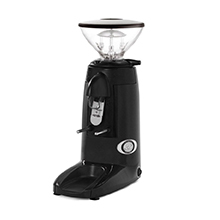 Their exclusive, advanced system of 80mm flat burrs with a revolutions reducer guarantees the greatest grinding power with the least heating, this way conserving all the coffee’s properties. 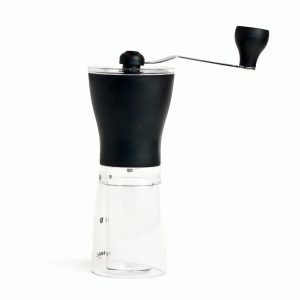 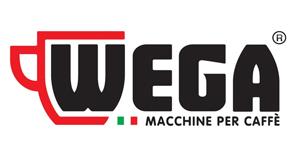 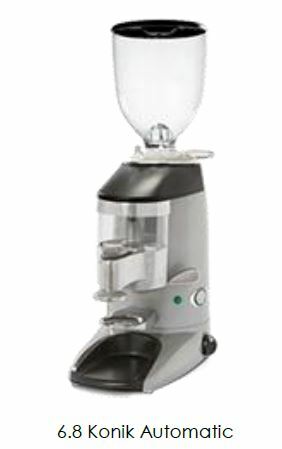 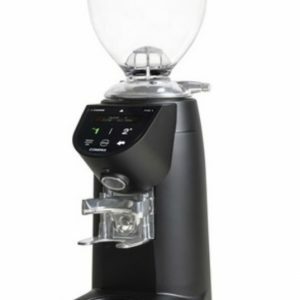 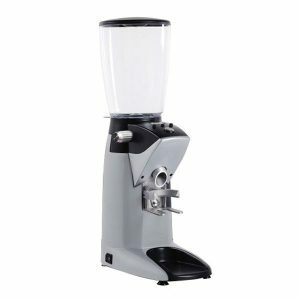 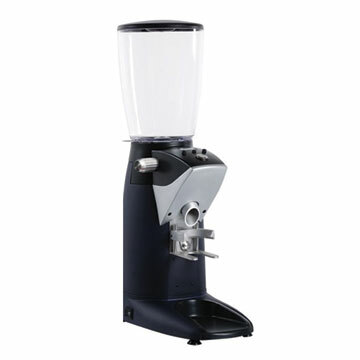 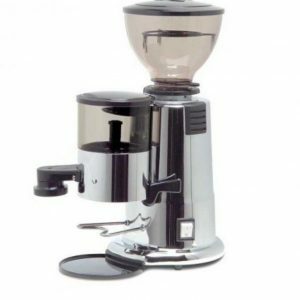 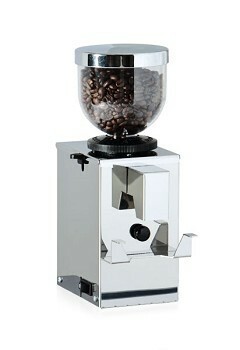 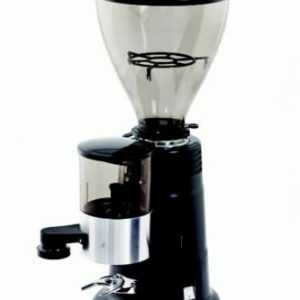 Electronic micrometric grind adjustment & dose counter, with capacity to instantly grind one or two shots and three different operating modes, it provides the exact amount of freshly ground coffee for an unbeatable Espresso.